Golf Time!. 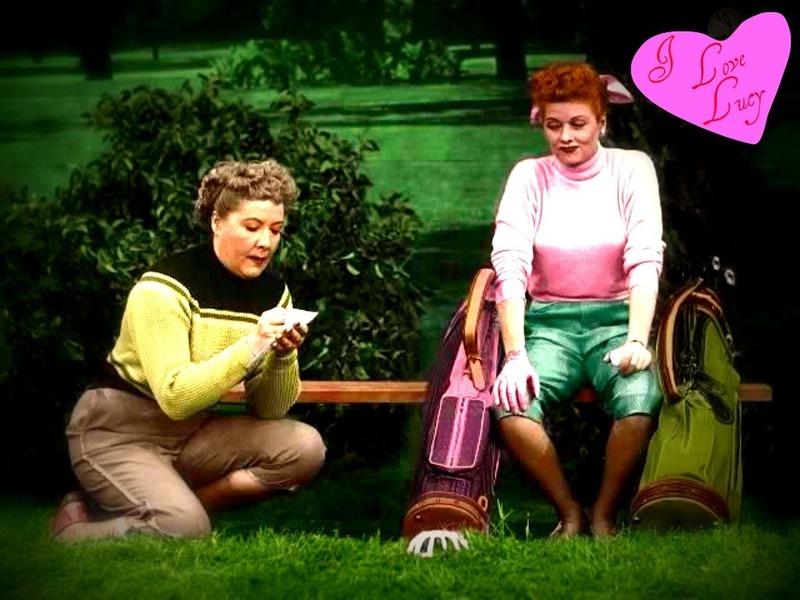 Lucy and Ethel learn to play golf. HD Wallpaper and background images in the 623 East 68th 街, 街道 club tagged: lucy i love lucy lucille ball vivian vance ethel.